Southern Artisan Spirits (SAS) is located in the foothills of the Blue Ridge Mountains , in a city known as Kings Mountain. 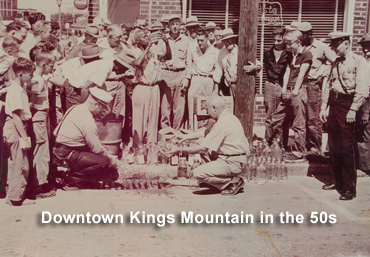 Kings Mountain was the first community in the United States to vote itself legally dry (Oct 1874). 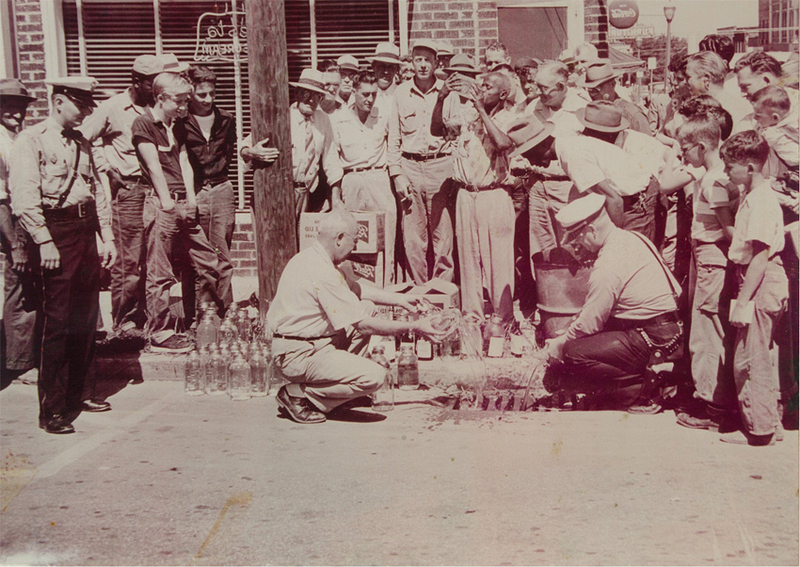 However, in the latter half of the 19th century there were many distilleries located in the same county as Kings Mountain. We are the third legal distillery in the state of North Carolina. SAS is dedicated to the revitalization of the lost art of craft distillation. With the utmost attention given to every small batch; perfection is created. Our ingredients are all organic and fresh which create the finest beverages. SAS is a family distillery. We look forward to providing you our handmade spirits for years to come.